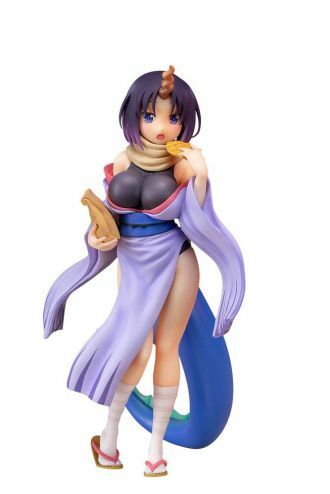 From the comic series Kobayashi's Dragon Maid comes a 1/7th scale figure of Elma. It stands approx. 23 cm tall and comes in a window box packaging.